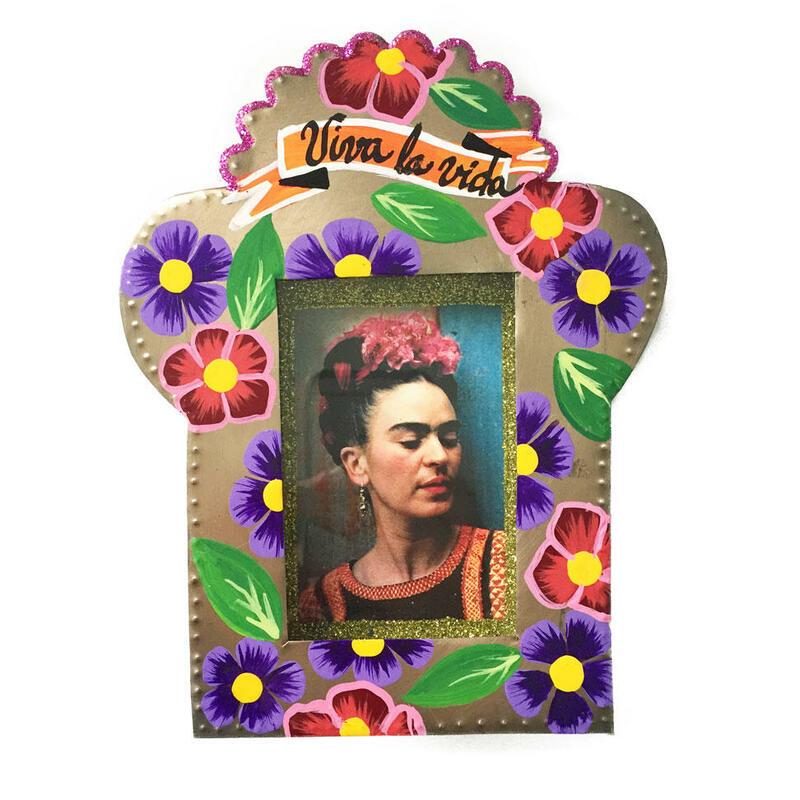 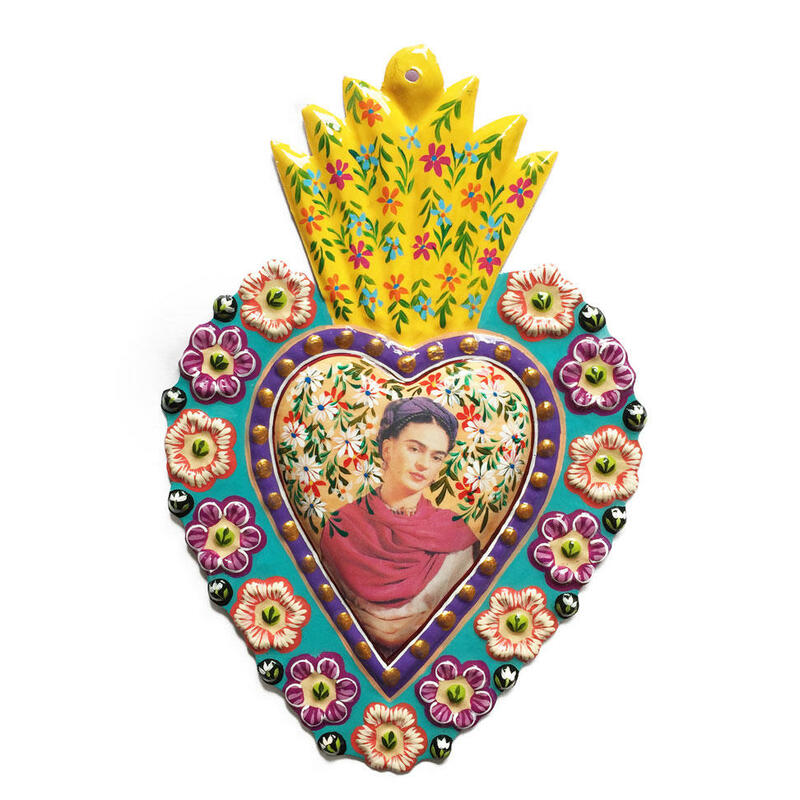 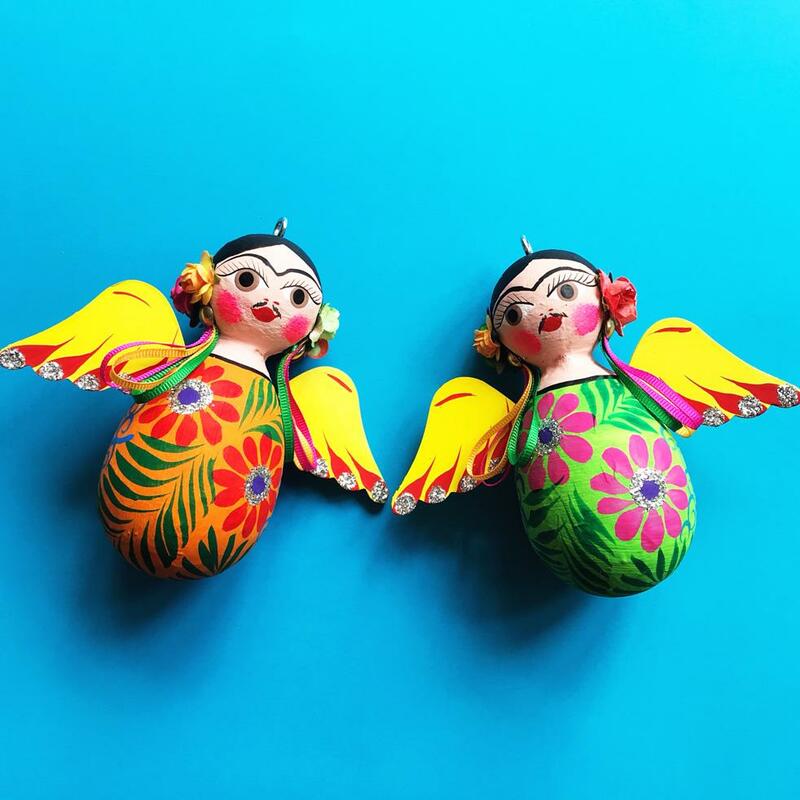 These are the sweetest Frida Kahlo ornaments! 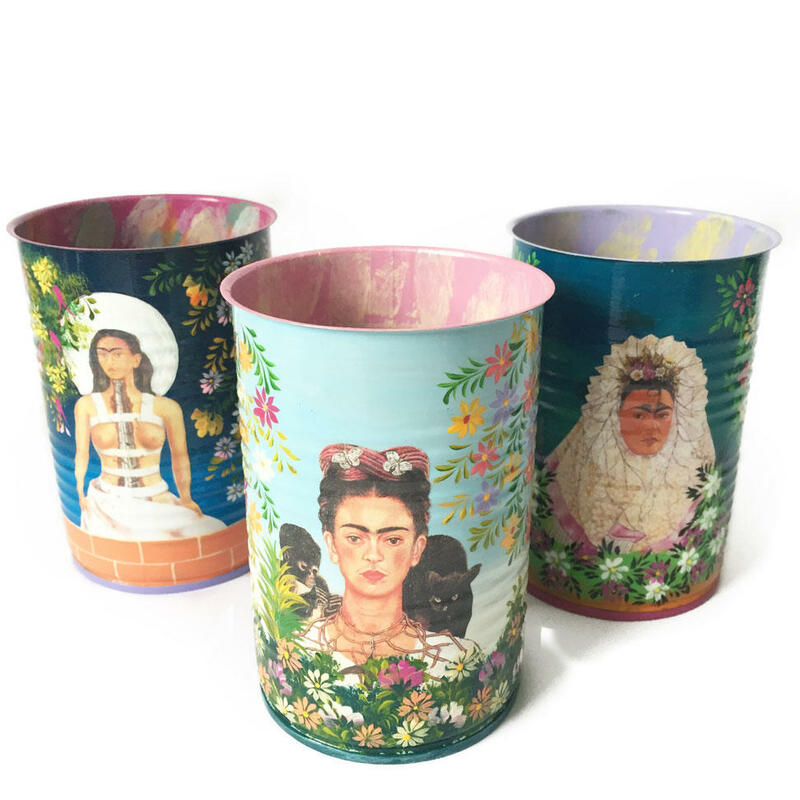 Made by hand in Mexico from Paper Mache and decorated in beautiful detail with paint, glitter, ribbons and flowers. 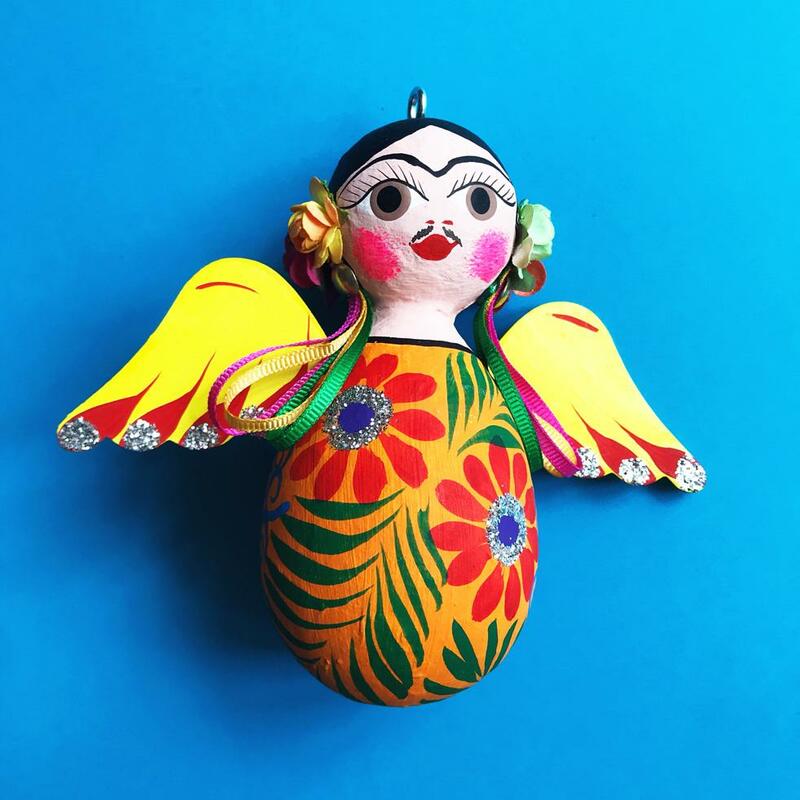 There is a sturdy hook ready to hang your ornament. 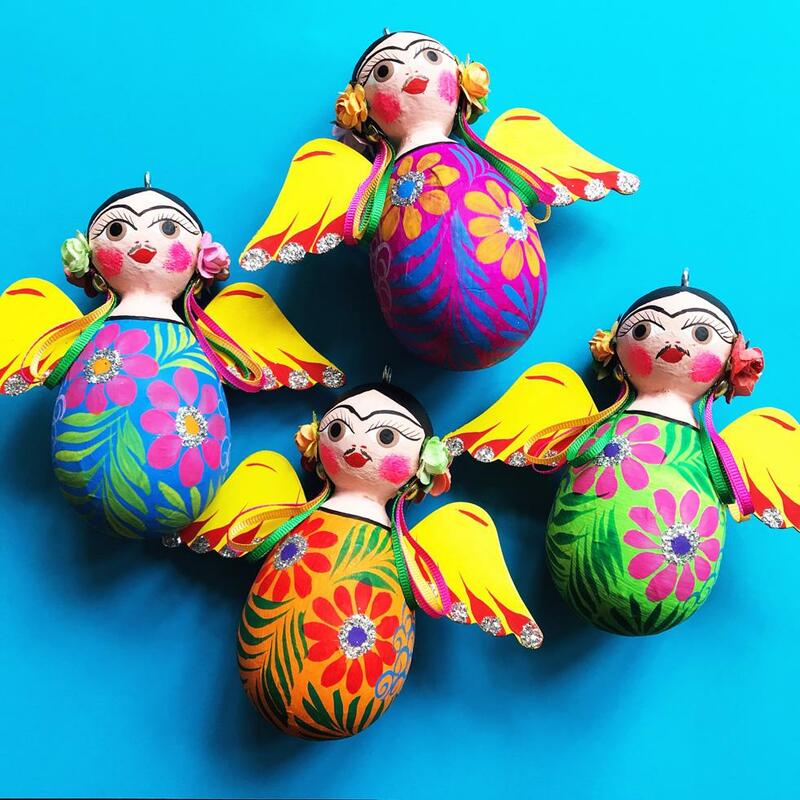 Each one is an original, no two are exactly alike.